Kaiser Permanente Arena is the home of the Santa Cruz Warriors NBA G League Basketball Team. 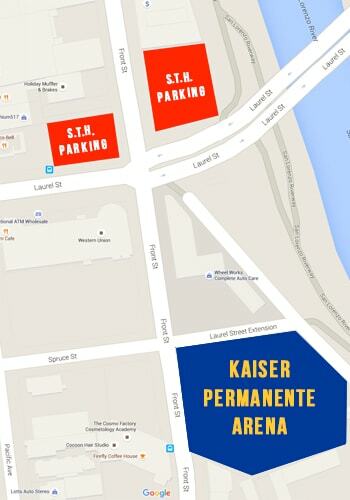 Santa Cruz Warriors Season Ticket Holders are encouraged to purchase pre-designated parking spots in a City lot that will be theirs throughout the season. Please visit www.eventbrite.com to learn more, or contact Marlin Granlund, City of Santa Cruz Parking Program Manager, at mgranlund@cityofsantacruz.com or (831) 420-5184. – Lot 25: The Depot Park South Lot (115 Center Street). 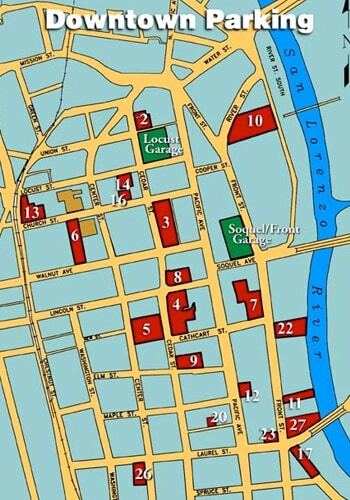 CLICK HERE for information regarding Downtown Santa Cruz parking and a full city map of available parking lots. Santa Cruz Metro has many routes that will drop off near Kaiser Permanente Arena. 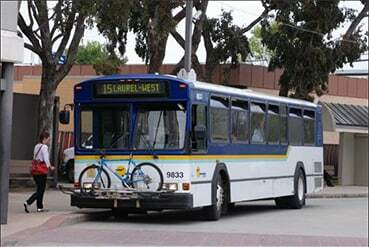 For bus routes and details CLICK HERE.